This boat also includes two seats by the console for drivers and shotgun riders. These boats are relatively easy to transport due to their light aluminum frame that makes trailer attachment simple. 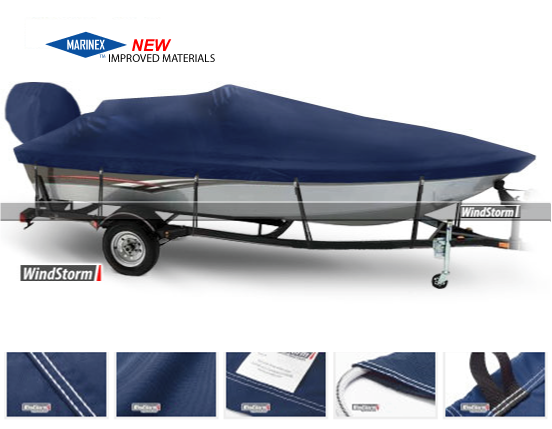 Want an easy way to protect your boat from damage while in storage? All you need is a good cover! 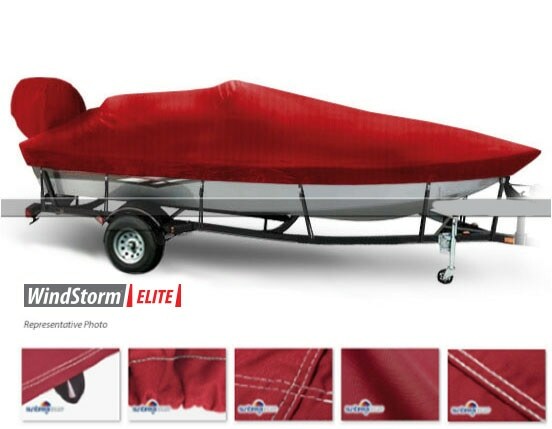 A cover will keep your boat shielded against nature's toughest elements like harsh UV rays or rain. Check out some of our high quality covers like our best seller, WindStorm. 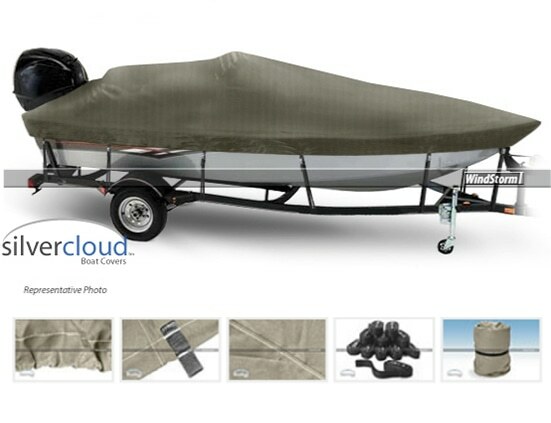 Our top quality covers are made to protect your boat season after season for many years to come. Order one today to start protecting your investment tomorrow!